Vettels car was fitted with the new floor for todays scrutineering. Raikkonen got the old old floor. Looks like Ferrari plans to run a direct comparison tomorrow in FP1. MB to have a new sponsor on the bargeboards. Unifin. 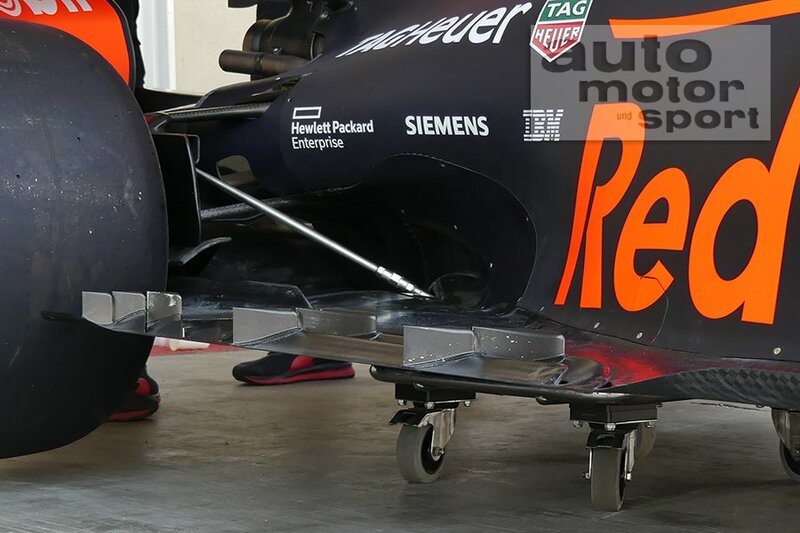 RedBull will try their Ferrari-like floor on one car for data collection. Ferrari will do the same. This circuit requires high downforce and puts a workout on the turbo's due to the altitude. Less dense air. Well Well Well, total shocker "the FIA clear MB to race with new rear wheel design"
Sick to my stomach. So fixed its not even funny. This guarantees Merc both championships, while it leaves rivals no time to copy/implement their own solution. Anyone who says that the FIA is not biased towards Merc and Rat boy is either stupid, blind, ignorant or a combination of all three. I have literally become sick with this sport that I once loved. There is almost nothing left to be happy about or enjoy anymore. Edit...whats more disgusting is that they only passed it for Mexico for now. This will ensure the RAT his title. The design is then subject to review at subsequent GPs! what the heck is that all about? Is this a joke....honestly? What are we fans still watching this farce for? Also, all the news reports conveniently say that the rims came out in Austin, meanwhile they surfaced way before that. Last edited by ferrari1.8t; 26th October 2018 at 02:16. 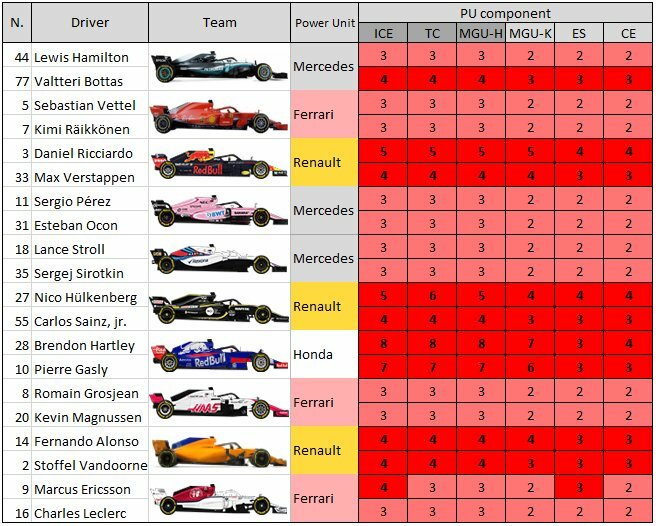 It shocks me how FIA termed ferrari’s dual battery, winglets, floor legalities..!! They went ahead n said we are unable to understand the technicality & it’s concept. Need further scrutinising n they did it continuously for 3-6 races upon mercs interests. 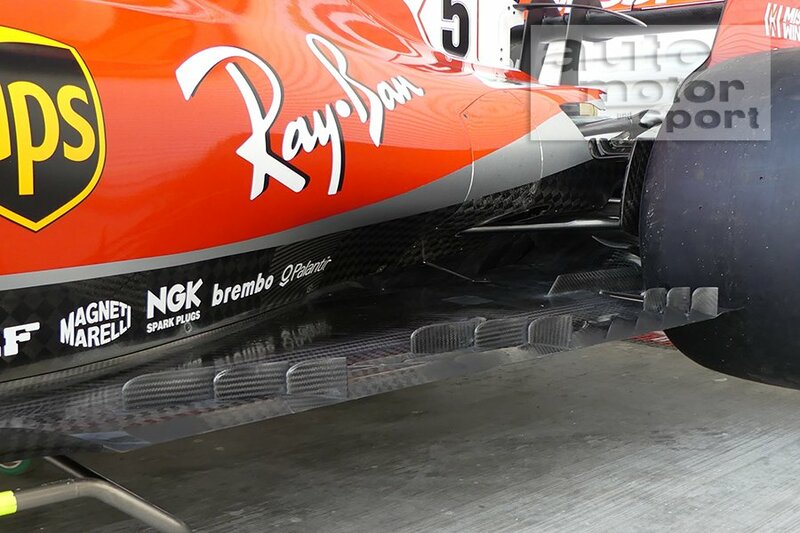 About the winglets, they immediately said to remove it upon protest from mercs & RB camp. Wtever mercs protest against Ferrari, FIA did taken immediate action to continuously monitor or remove it. But in the case of ferrari protest against mercs, FIA did defined new words “limited illegality” which I never heard. Then again termed it as legal for next race. Great gng by FIA. So ham is going to cruise to victory in Mexico, great. Lewis didn't win the last race; Max is on the case win wise. Kimi is allowed to give 1st place his best. Watching Leclerc hopefully in the points is great. Oh! And Pirelli's great colors. The race should be great. Kimi won the case driving a stelar race, putting Max who did not have a winning car between him and Lewis and giving him DRS in order to help him defend against Lewis , in effect using him as a buffer. Kimi drove a great race but yet again you are talking about Max. No big surprise that the stewards in Mexico passed the Merc rims. They went with the FIA interpretation, as they usually do. It's the explanation that is a little bit dodgy though. They've passed them because of how Merc wanted the clarification to be done. Meaning, what Merc said how the rims work and how they want the procedure to be handed is the basis for the decision by the stewards. But that can change should something else come into play later. This below quote is also funny. However, it has made it clear it "would reserve [the] right to judge alternative geometries, and to change this view if (for example) the spacer were to grow beyond its primary function and if the holes were to become big enough to have a more significant aerodynamic effect"
So the underlined part says there is already an aerodynamic effect. So it's already a movable aerodynamic device but with an unclear benefit at the moment. Merc will be more competitive in the race now but the track layout and maybe the altitude may be a disadvantage compared to Austin. 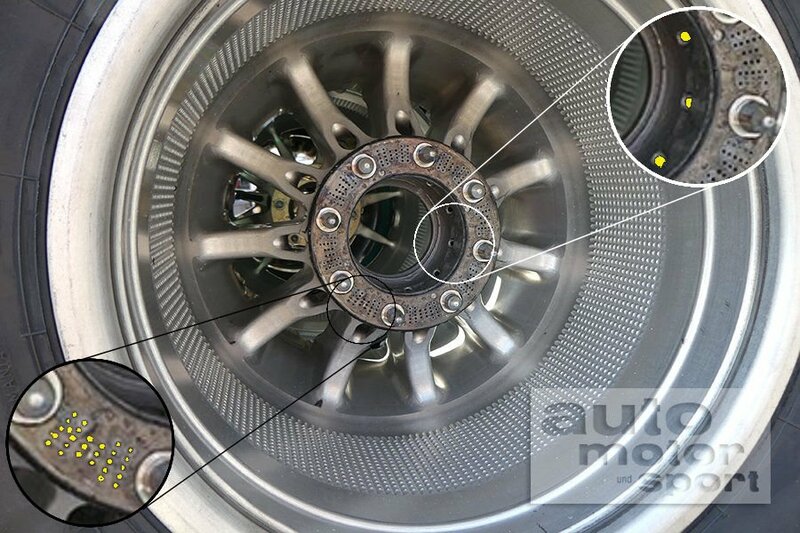 If Merc gain several tenths due to the 'legally illegal' rims, I don't see anyone beating them. The fact that MB is willing to justify that the blistering/graining of the tires at the USGP was due to a 50kg (110lbs) inbalance of the car prior to the race IS A RUSE!!!!! One of the most basic things when sending the car out on the track is to balance it. That's been going on since the intro of F1. I'm not buying this 50kg inbalance. The W09 has always had the issue of "cooking" it's tires; always has always will. On the sporting side though. Ferrari are 66 points behind in the WCC meaning we have to outscore Merc by at least 24 points in Mexico and Brazil for the WCC to still be alive at the last race in Abu Dhabi. If Ferrari are 42 points or less behind Merc it will still mathematically possible to win. A Ferrari 1-2 and double Merc DNF would then be needed. Last year the WCC was over after the US GP. Let's see if Ferrari at least can keep the fight alive until the end. With latest FIA all green on Mercedes reams, everything will be over on Sunday. Max is what's happening most every race. If he had Seb's car IMO he would be a 1st place winner, giving Lewis a hard time. But he's in a R Bull and still doing great. It's not that great watching these last races only hoping for Seb to win. I'm still waiting for someone to name what Seb's doing that the pit wall guys are not getting done for him come race time. That may very well be true but at least last year Seb was on pole and then those incidents on the first lap happened. Seb fought back to 4th and Lewis finished 9th. Max won, Bottas was 2nd and Kimi 3rd. Anything can happen. Last year Merc only had one DNF (engine in Spain for Bottas). This season they've had two in higher altitude in Austria (fuel pressure and hydraulics). May happen again in Mexico. I'm aware of the fact that I'm clutching at straws. I can't say whether the rims are illegal or not because i don't understand the engineering stuff really well. But, why do you think it's illegal? It has an aero element to it and plus a cooling system to the tires? So both of these are not allowed to be used on the rims? As i read their aero element is negligible (hence the limited legality) while it's deemed a thermodynamic device. 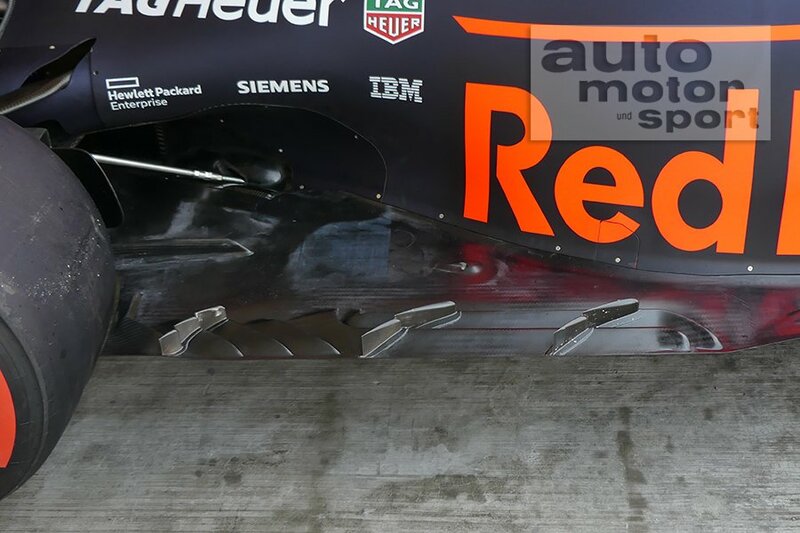 That's exactly the case the holes are for cooling the rims, 100% legal, I haven't seen any article explaining a clear aero benefit from them, if one exists. People here comparing this to the rear view mirrors winlets is laughable, the winlets were 99% aero 1% structural. any free links for FP1??? 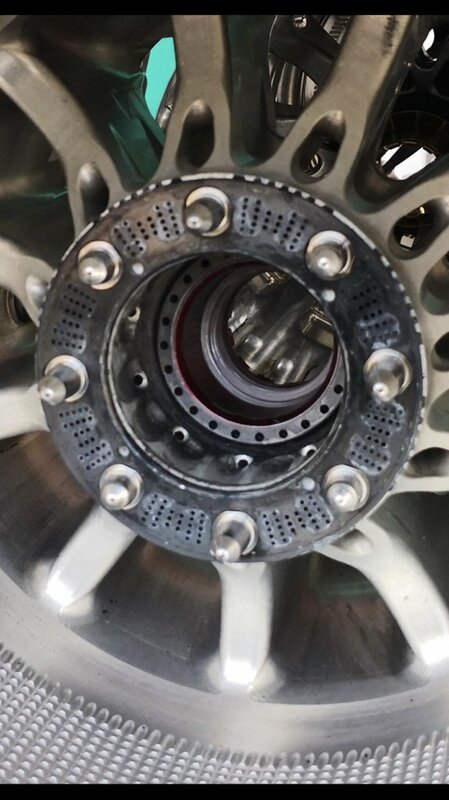 People are actually comparing the MB rims to RedBulls 2012 blowing air from the axle into the rim to cool the tires (illegal). 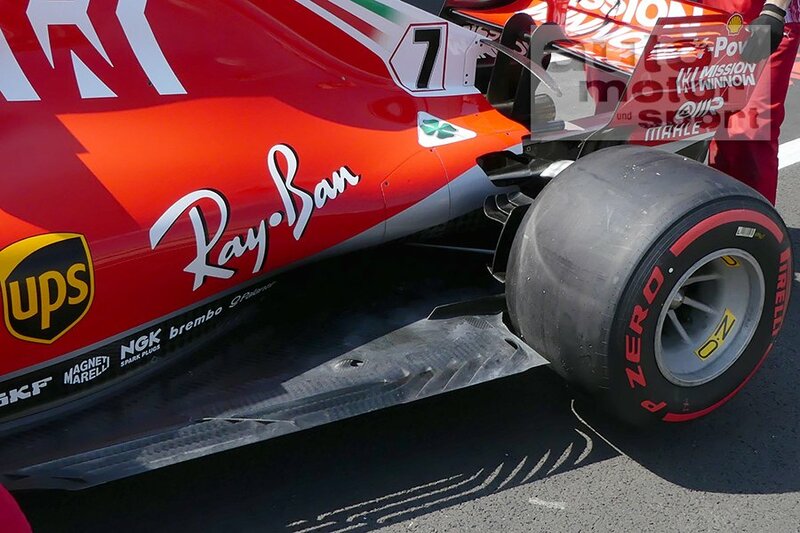 RB wasn't blowing the FRONT rims to cool the tyres, that was clearly done in a way to redirect/aconditionate the outwash that affects all the aero of the car aft the front wheels and that's ilegal, no respected technical journalist has shown similarities between the two cases. You are also mentioning Max to the max here! I guess we both realize how great he's doing; and not in a top car. These MB rims have a "neglible" aero effect. As to what that means is a grey area. The Redbull case had an aero effect. This is where the stewards and the FIA have to determine what is neglible and what is obvious...which leads to them interpreting the rules as they see fit. It needs to be black and white with regards to said rims. 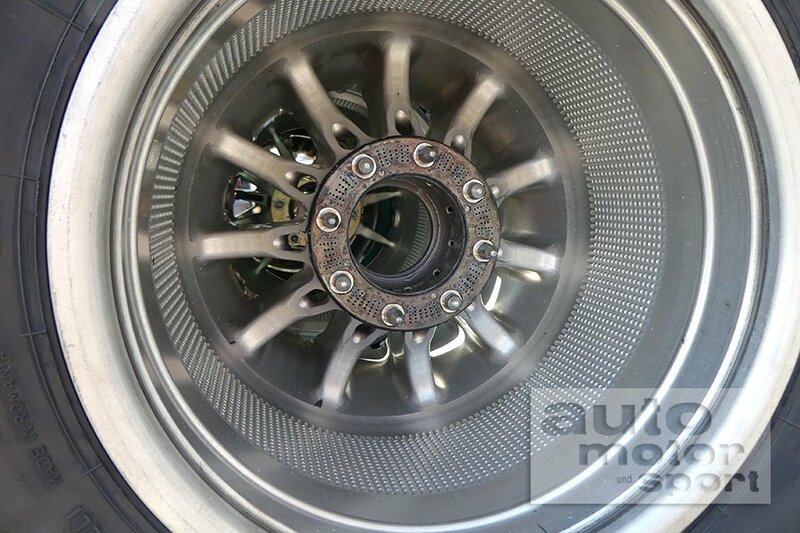 Going forward, since the front wings for 2019 will be much simpler without all the cascade elements and multi-functional wings (Y250 vortex/vortices) of the current 2018 cars to direct the outwash from the front wheels away from the car, MB is experimenting with these wheels going forward for 2019 IMO; to direct the outwash from the front wheels away from the car. You should be working for Ferrari! !